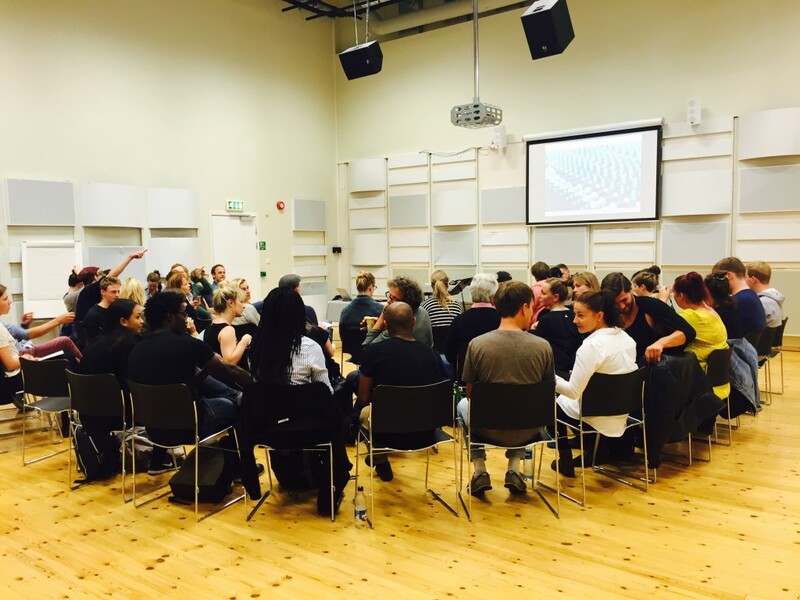 As part of Oslo International Acting Festival Tore Vagn Lid held a workshop Wednesday 26th August at Oslo National Academy of the Arts. 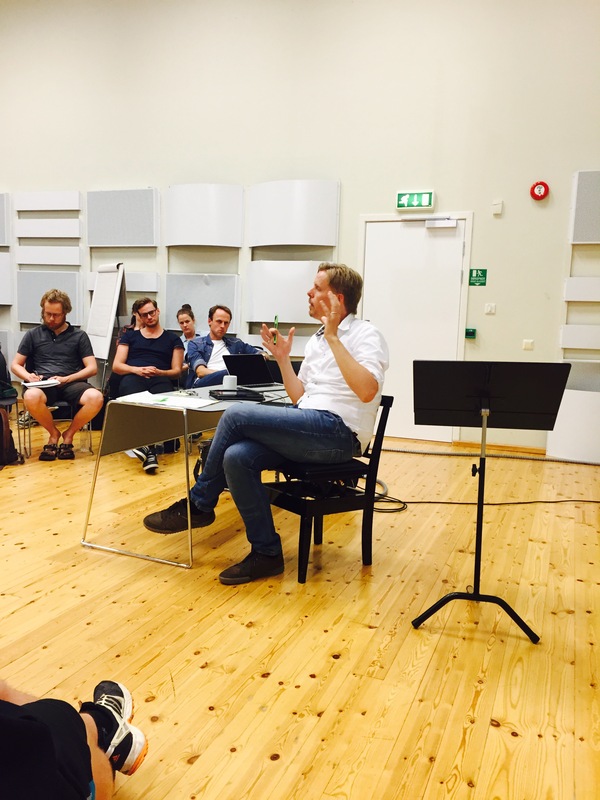 It was titled Acting Within New Dramaturgical Structures and looked into strategies and techniques for text and scores. Hva er en god skuespiller (nå)?